Mr. Bruderle is an associate who joined Margolis Edelstein in 2007 after several years of defending tort cases in the State and Federal Courts throughout Southeastern Pennsylvania. 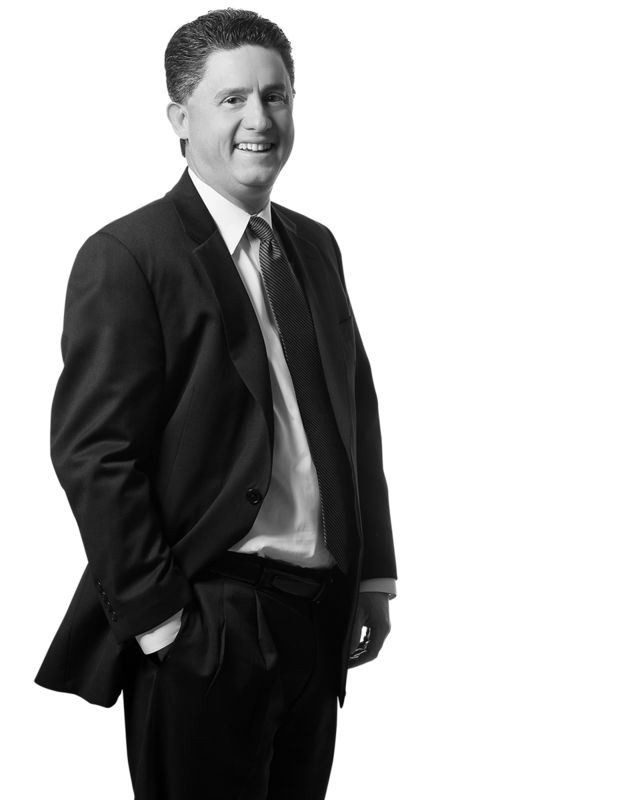 Mr. Bruderle defends insured and self insured entities and corporations in all manner of casualty claims. Mr. Bruderle has defended individuals, construction and manufacturing companies, design professionals, medical professionals, bars and restaurants, accountants, physical therapists, product manufacturers and designers, general contractors, construction managers, property owners, property management companies and a wide array of contractors and subcontractors. His experience also includes mass tort and litigation of matters involving asbestos. Obtained summary judgment for a condominium association in a slip and fall on snow and ice in Beck v. Holly Tree. Secured a substantial mechanic’s lien judgement in favor of an HVAC contractor in Bucks County in Elliott-Lewis v. Bridge Business Ctr. Effectuated a successful settlement of a claim against a nightclub for Dram Shop liability filed by six separate plaintiffs in Philadelphia in Ortiz v. Guerruera. Effectuated a favorable settlement on behalf of a homeowner in a claim filed by a tenant who suffered a brain injury from a fall on the premises in New Jersey in Bean v. Melendes. Obtained a defense verdict in a Limited Tort matter in the Philadelphia Court of Common Pleas in Pate v. Scartozzi.